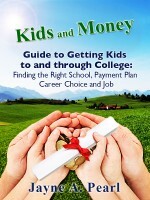 Jayne Pearl is a journalist and entertaining speaker, focusing on family business and financial parenting. 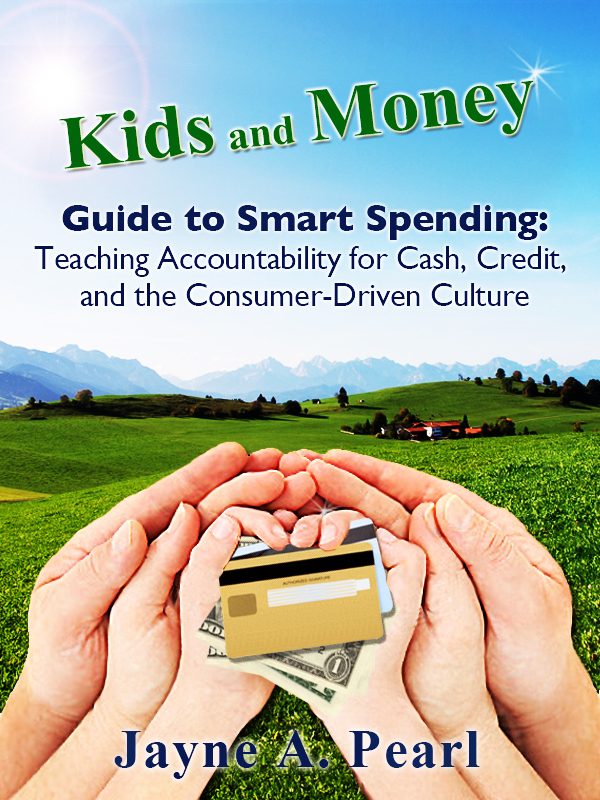 She is also co-author (with Richard Morris) of Kids, Wealth and Consequences: Ensuring a Responsible Financial Future for the Next Generation (John E. Wiley, 2010) and has co-authored or ghost-written ten other books. Jayne began her career at Forbes and was former senior editor of Family Business magazine, to which she has contributed for more than 20 years. She has written hundreds of articles about family business, financial parenting, personal finance and business management. She has also appeared on PBS, CNBC’s Power Lunch, NPR and CNN, and been quoted in publications such as the Inc., Washington Post, Washington Times, Christian Science Monitor, Reuters, Forbes, Scholastic magazine, Parenting, Real Simple, Working Mother and US News & World Report. For nearly six years Jayne has been a big sister with the Big Brothers Big Sisters mentoring program. Other volunteer activities include helping with several nonprofit groups with fundraising and publicity efforts, including the Jewish Community of Amherst, Berkshire Carousel and the Amherst Public Arts Commission. She is revising her second novel and when time allows she enjoys birdwatching, biking and music — writing and singing as well as listening to local musicians, including her son, Ryan Hommel, a touring guitarist and music producer. For information about Jayne’s editorial and ghostwriting services, visit www.jaynepearl.com.